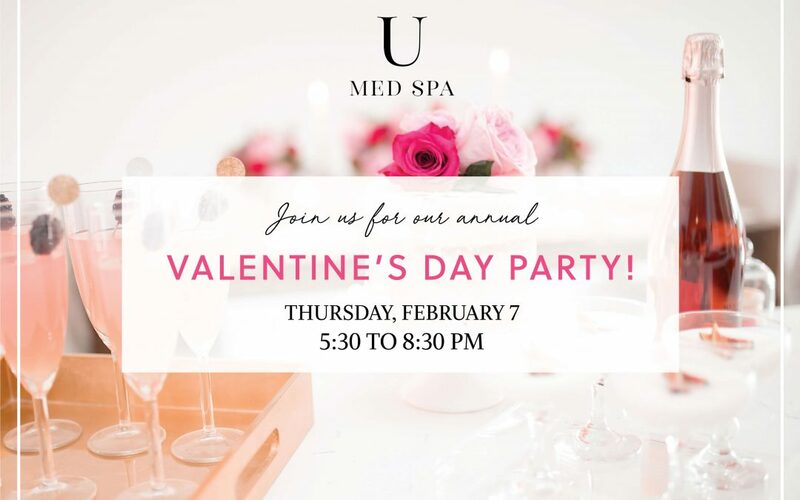 Let’s get in the mood for love with champagne and way too much chocolate at U Med Spa’s Valentine’s Day Party on Thursday, February 7th from 5:30 to 8pm. We have a bunch of gifts and prizes to give away and the first 75 attendees get free swag bags! Plus, we’ll have incredible event pricing on your favorite wrinkle relaxers, facial fillers and injectable treatments. U Med Spa is a full service Medical Spa located in Shops at Legacy in Plano, Texas. We specialize in wrinkle relaxers, facial fillers, injectable services, and anti-aging treatments. Spring Fling specials are here! Workout like a Dallas Cowboy! SIGN UP FOR BEAUTY U. 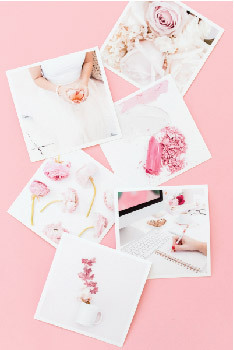 THE NEWSLETTER FOR BEAUTY JUNKIES EVERYWHERE.